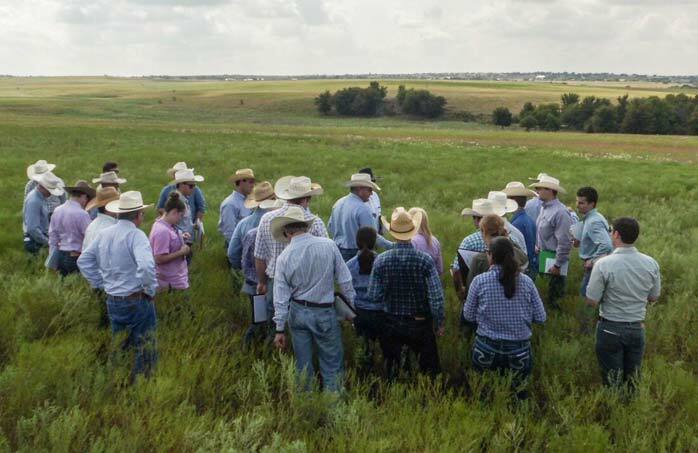 The Texas and Southwestern Cattle Raisers Foundation (TSCRF), the governing body of the Cattle Raisers Museum, is committed to assisting students further their education and developing new leaders in the industry. Scholarships are provided to encourage the brightest and best to dedicate their professional careers to this industry so important to our way of life. This scholarship is awarded annually to deserving students pursuing an agricultural or agricultural-related degree program (Animal Science, Pre-Vet, Agribusiness, Range Management or Wildlife) from an accredited university in Texas or Oklahoma. The applicant and/or their family must be a member of the Texas and Southwestern Cattle Raisers Association or be sponsored by a TSCRA member. Scholarship recipients are selected based on their interest in the industry, leadership, academic achievement and financial need. 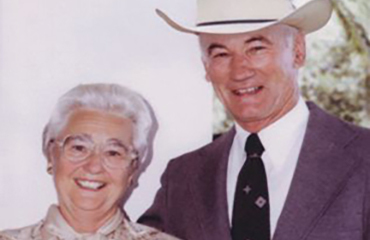 In 2009, David and Linda Stiles Tansik, established this scholarship to honor the legacy of Mary and Leonard Stiles who valued education and made sure each of their five children received a college education. This scholarship is awarded to a graduating high school student of a family involved in the ranching or farming industry. Special consideration is given to applicants who are the first members of their immediate family to attend a college or university. This scholarship is eligible to be renewed for up to four years, as long as the recipient maintains the scholarship requirements. Joe Freeman of Austin, Texas, worked with the Foundation and was vital in establishing this scholarship. 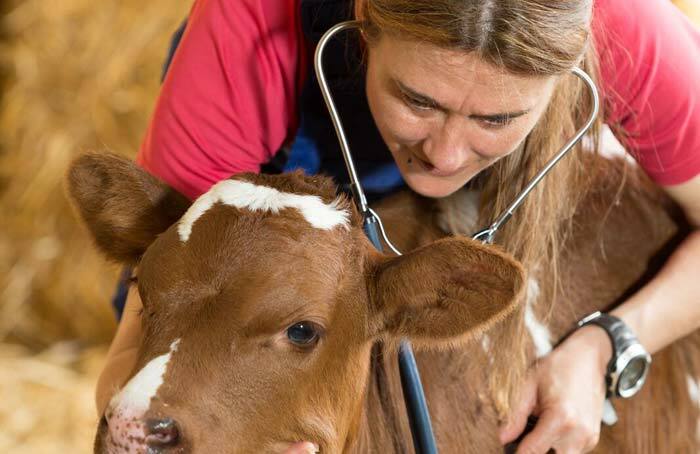 Since 2007, this scholarship has been awarded annually to fourth year students of Texas A&M’s College of Veterinary Medicine who are preparing for careers in large animal medicine. TSCRF’s scholarship committee works with the chair of the Large Animal Practice at Texas A&M to award scholarships. You can help us support the next generation in agriculture by making a gift to the TSCRF Scholarship Program. For more information, contact dholderith@cowgirl.net or 817-332-8551.